A ransomware attack on Peachtree Neurological Clinic (PNC) in Atlanta, GA resulted in the encryption of sensitive data. Since PNC had backed up its data, it was possible to restore the affected files without paying the ransom. Following any ransomware attack it is important to conduct a forensic analysis of systems to ensure all traces of the ransomware have been removed and no backdoors have been installed. PNC performed scans of its system and confirmed that the malware had been removed; however, the scans revealed that its systems had been accessed by unauthorized individuals between February 2016 and May 2017. 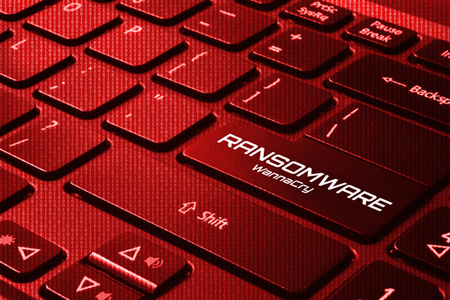 Cybercriminals have been known to gain access to organizations’ systems and install ransomware when there is no further need for access, but it is unclear whether the same individuals were responsible for both security breaches. PNC found no evidence to suggest that the ransomware attack involved the exfiltration of data, but it was not possible to determine with any degree of certainty whether access to protected health information was gained in the initial attack. PNC was only able to confirm that its systems had been accessed. The types of protected health information stored on the compromised system included names, telephone numbers, addresses, dates of birth, Social Security numbers, driver’s license numbers, prescription information, details of treatments/procedures and health insurance information. Due to the sensitive nature of the data that were potentially accessed, PNC has offered all affected individuals complimentary identity theft protection services. The attacks have been reported to law enforcement and all affected individuals have been notified of the incidents by mail. The Department of Health and Human Services’ Office for Civil Rights Breach portal indicates 176,295 individuals were impacted by the breaches, making this one of the largest healthcare data breaches reported in 2017.